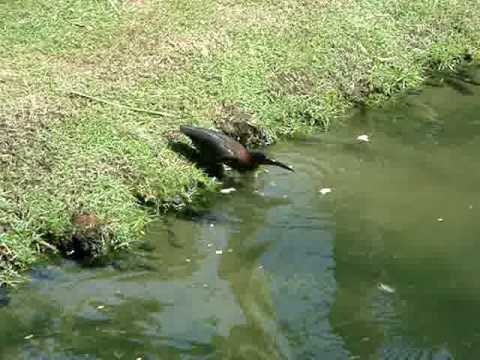 Watch this bird fishing with bread as bait! Previous PostTire Falls Of Car And Goes Back On!Next PostAmazing Audio Illusion! You Won't Believe Your Eyes Seeing What This Woman Can Do!